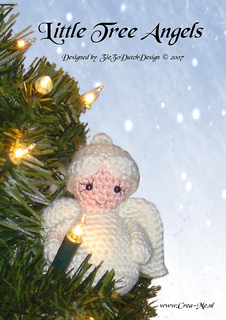 A free crochet pattern by ZieZoDutchDesign. Enjoy making them…. Merry Christmas! !